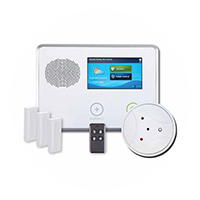 We provide round-the-clock monitoring and the newest products to simplify your life and ensure your safety. 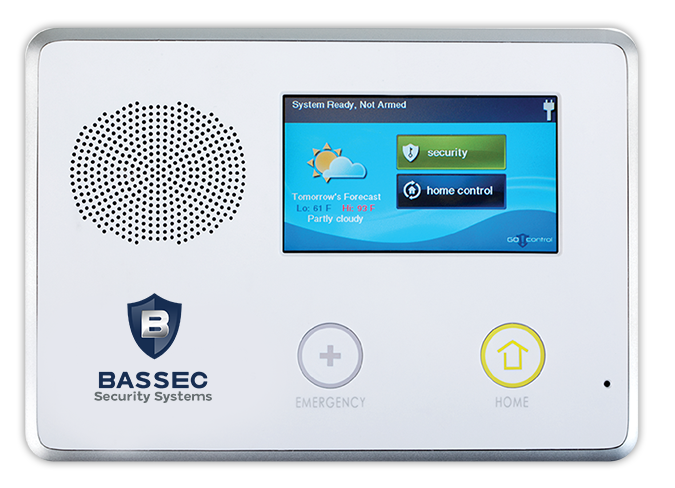 At Bassec Security Systems, we believe in providing the best security at the best prices. 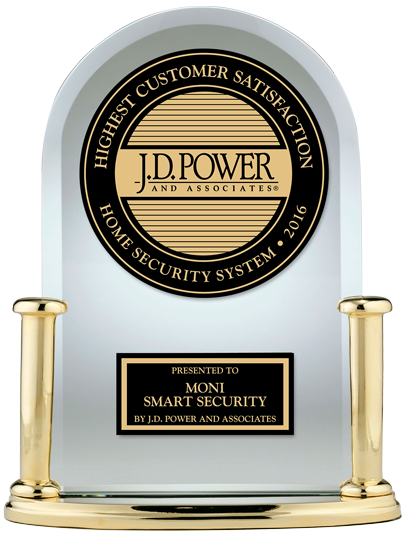 Security Systems protect the things that matter most — whether you’re at home, or on the road. 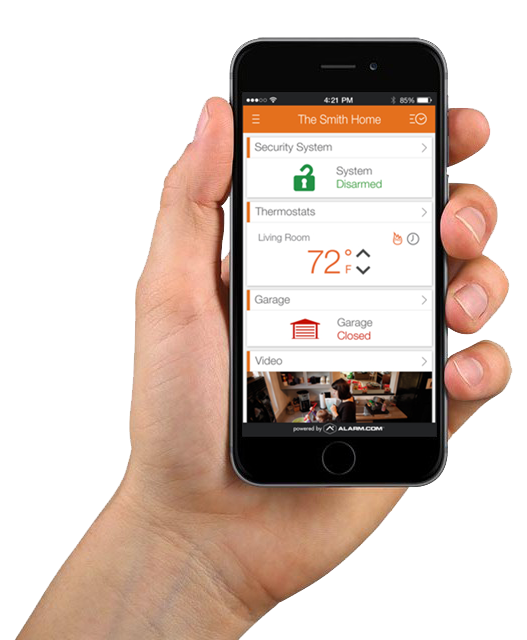 From locking your door to detecting intruders, we’ve got you covered — so that you can feel safe, even when you turn the lights off. 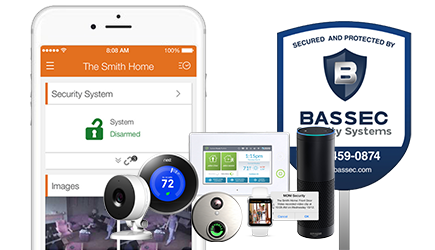 All Bassec Security System packages include free professional installation! can install equipment at the most convenient time for you. 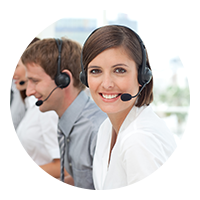 Speak with one of our representatives to assess your needs. Receive a free quote over the phone or via the online quote form. They install all brand new equipment, and have pretty amazing deals and gifts!" Speak with a representative to assess your needs. Receive a free quote over the phone or via the quote form. 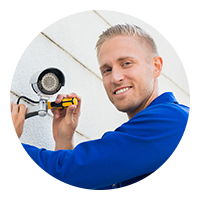 An installation crew will setup your new Bassec Security System. 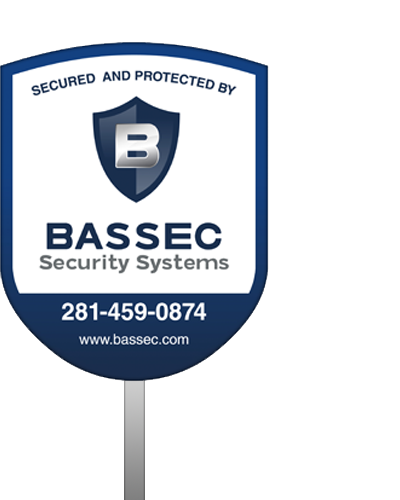 © 2017 Bassec Security Systems. All rights reserved. with new security system purchase. Call now to receive this special offer!